Make family dinners more intimate by gathering around this elegant, American-made dining table. The round surface instantly creates a cozier setting, perfect for sharing a delicious meal with loved ones. 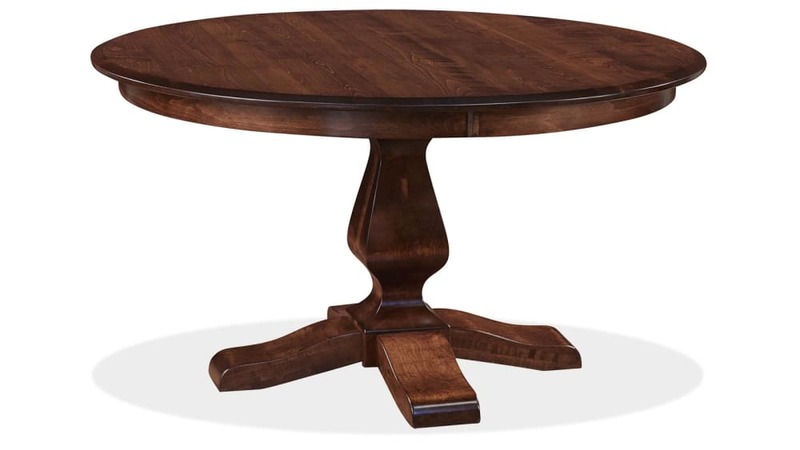 Traditional elements, including the rich finish and pedestal base, give this table a classic and welcoming appearance. Whether you're serving a casual meal or hosting a sophisticated dinner, this table fits the occasion. 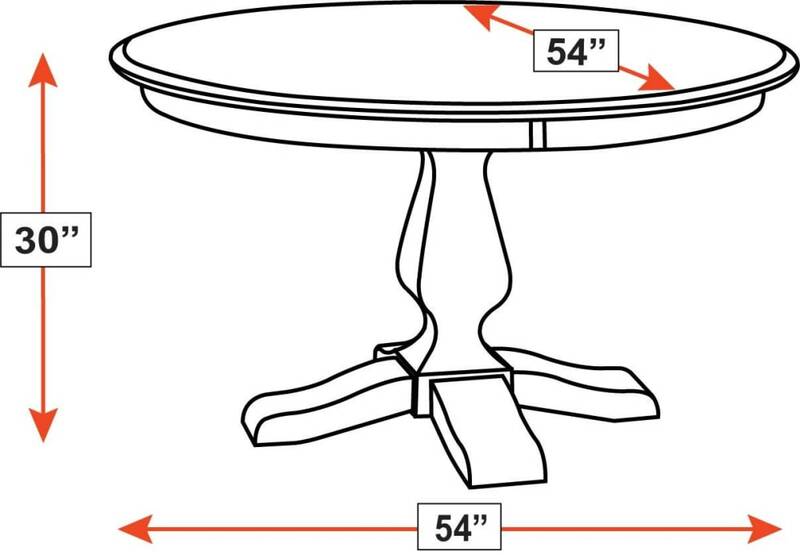 Bring this table into your home TODAY to design a dining room that you love. This table is proudly made in America. Quality construction makes this lovely table durable. The round shape of this table is perfect for everyday meals or special occasions. Beautiful solid wood is finished with a brown Asbury coat. A traditional spindle base is elegant and sophisticated. The traditional style, with its rich details and timeless elegance, never goes out of style. 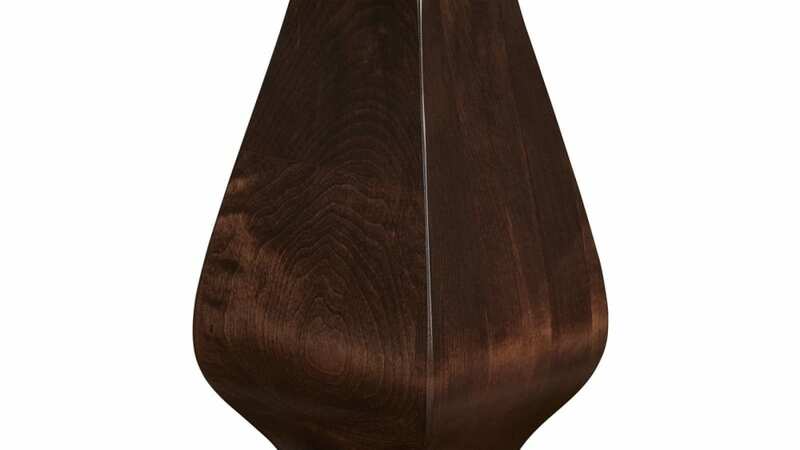 Let this solid wood piece beautify your dining space for years to come. 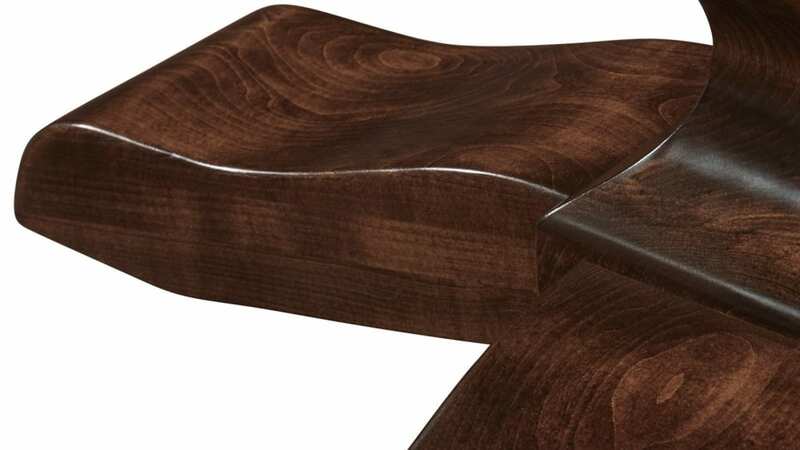 You'll never grow tired of this table's charming and carefully crafted design. Put together a dining room that brings the family together. 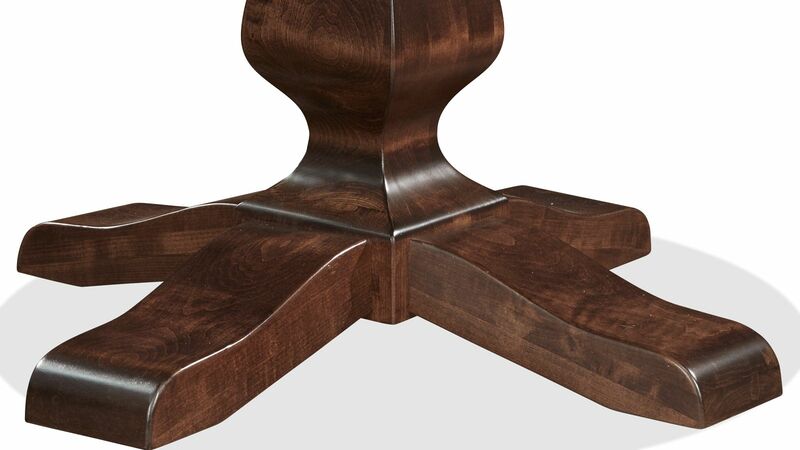 This dining table can be in your home TODAY, thanks to Gallery Furniture's same-day delivery.